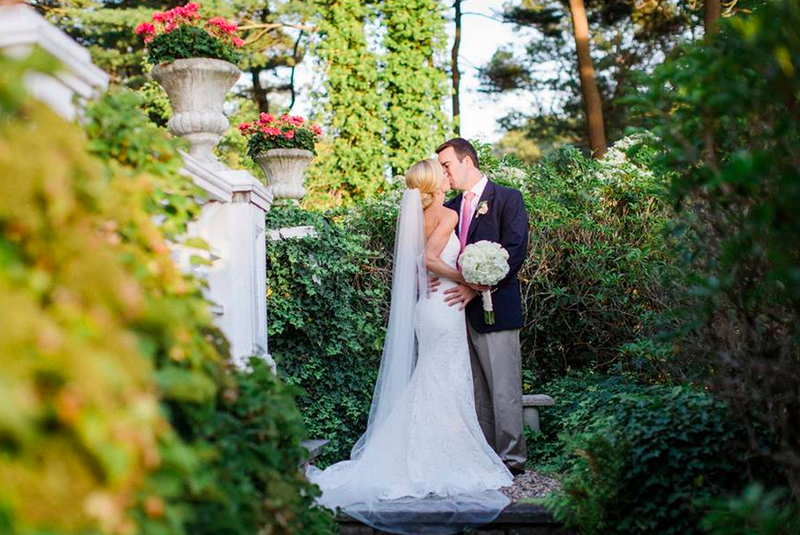 Congratulations to Lindsey and Tom! Congratulations to Lindsey and Tom! 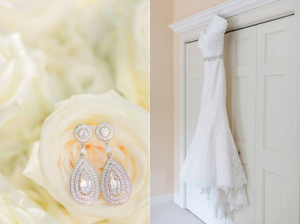 Thank you to Deborah Zoe Pjotography for sharing these amazing photos with us! 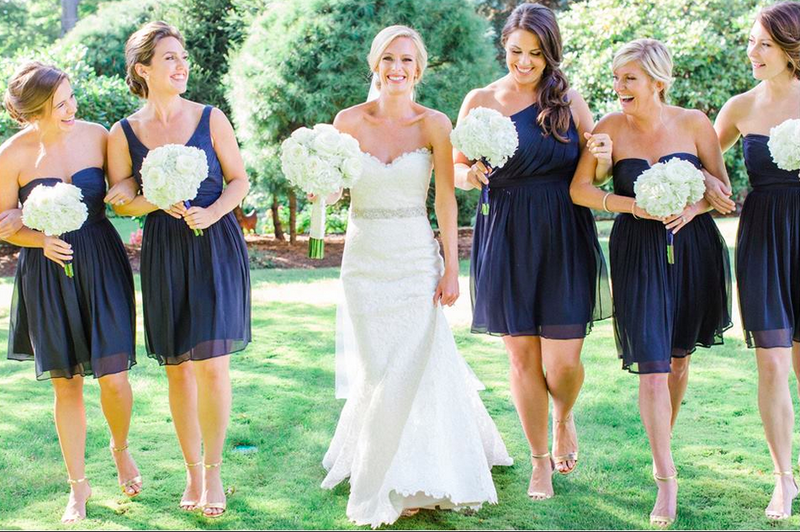 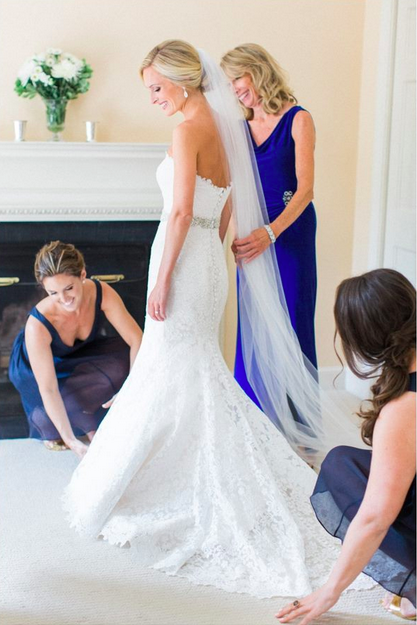 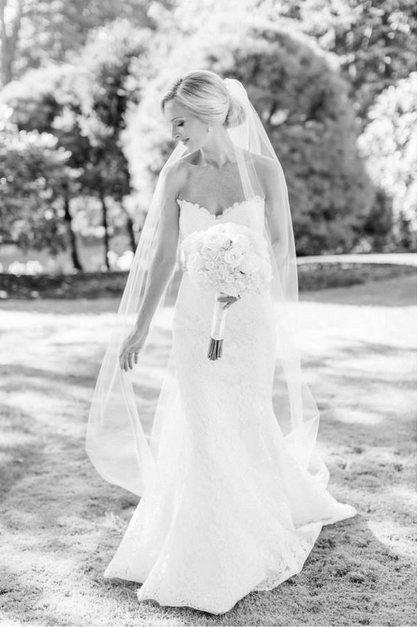 Lindsey is absolutely stunning in her Romona Keveza gown. 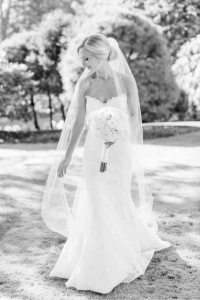 To see more of Lindsey and Tomwedding. Here are a few of our favorites, enjoy!